Pasteur Pipettes, also known as droppers or eye droppers, are laboratory liquid handling tools that are used to transfer small quantities of liquids. Pasteur Pipettes are traditionally made from glass, although nowadays plastic Pasteur Pipettes are commonplace in labs around the world. 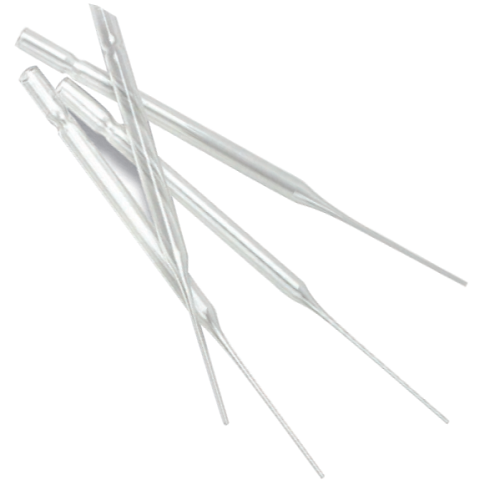 Pasteur Pipettes are essentially glass or plastic tubes that are tapered to a narrow opening point at the lower end and fitted with a plastic or rubber bulb at the upper end. The combination of a glass Pasteur Pipette and rubber bulb can also be known as a ‘teat pipette’. CELLTREAT Pasteur Plastic Pasteur Pipets offer the aspirating precision of a glass pipette and the safety benefits of plastic. These Pasteur Pipettes are available in two sizes: 5.75 and 9 in for easier handling and greater reach when working with larger vessels. They are available in medical grade virgin polystyrene and new polypropylene, which provides the chemical resistivity needed for many applications in labs today. No more broken glass – more durable than standard glass pipettes. Flexible plastic helps prevent glove or skin punctures. Will not shatter, eliminating broken glass fragments in your work. Saves time and money - Use all the pipettes in the box. Traditional glass Pasteur pipette units are often damaged during shipping or handling. Reduce cost by eliminating “sharps” disposal. 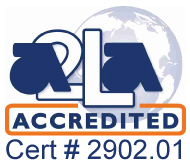 Available packaged non-sterile in re-sealable bags with 100 units per bag. Available packaged sterile (gamma irradiated) individually wrapped with 50 units per bag or bulk packed with 25 units per bag, so no autoclaving is necessary before use. Available packaged in a tab lock box - same standard packaging and quantity as glass units. Available in sterile (gamma irradiated) and non-sterile pack options. Polystyrene units offer the aspirating precision of a glass pipette and the safety benefits of plastic. Available in two sizes: 5.75 and 9 in. Supplied sterile (gamma irradiated), so no autoclaving is necessary. 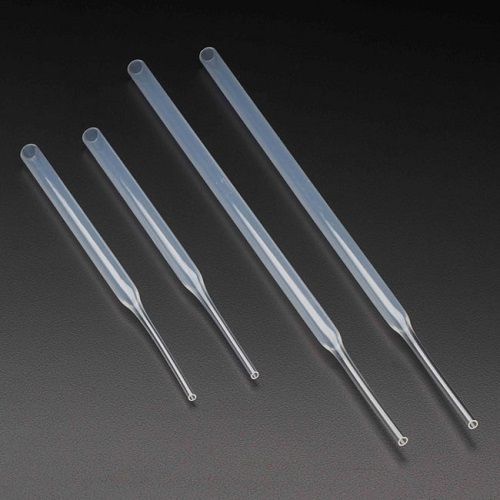 Plasteur® Plastic Pasteur Pipets offer the aspirating precision of traditional Pasteur Pipets but eliminates the hazard of broken glass and glove punctures. NEST Pasteur Pipettes are made of LDPE and manufactured in ISO 8 grade clean rooms. NEST Pasteur Pipettes are suitable for drawing, transferring and blending a certain volume of liquid. Both sterile and non-sterile Pasteur pipettes are available.